When it comes to Premier League signings, opinion can be split. Some may warrant a purchase as a transfer coup, whereas others could look at the transfer as clubs trying to buy their way out of trouble. However, in some instances, you just have to admit that it’s clear as to why a club decided on a specific player. As such, we look at the best Premier League signings last season (2016-17). It’s safe to say that some may have been relieved at Allen moving to the Potters. That said, it was Liverpool supporters who were keen to give Allen a round of applause when he scored for Stoke, resulting in Manchester City being denied 3 points in Old Trafford. Don’t get us wrong, we know the Potters aren’t doing brilliantly, but that doesn’t mean that Allen hasn’t impressed with his new club. When it comes to money, £30 million is a lot, but sometimes a club just has to invest a little more to get the results it is looking for. This deal will definitely change things for Palace when it comes to finance management. 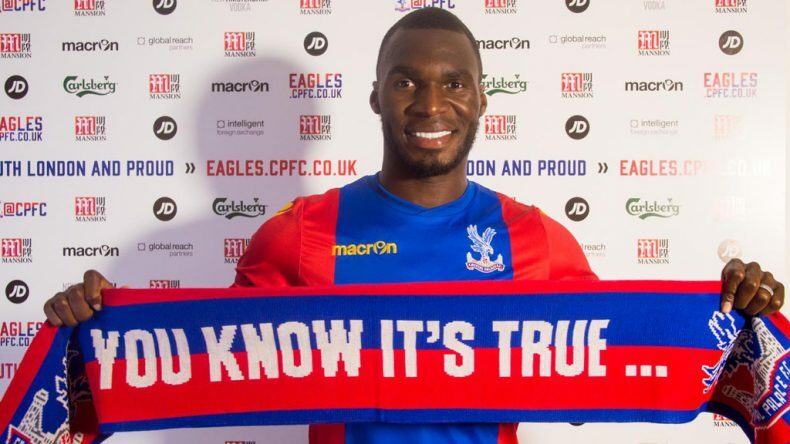 Fortunately for Crystal Palace, their gamble paid off as Benteke has been earning his keep, and ensuring the balls go into nets. His most famous moment to date was scoring a late winner against Sunderland, which saw Palace rise from a 2-0 down to an astonishing 3-2 win. Another transfer involving big money, but yet again it looks to be money well spent judging by Slimani’s efforts so far. 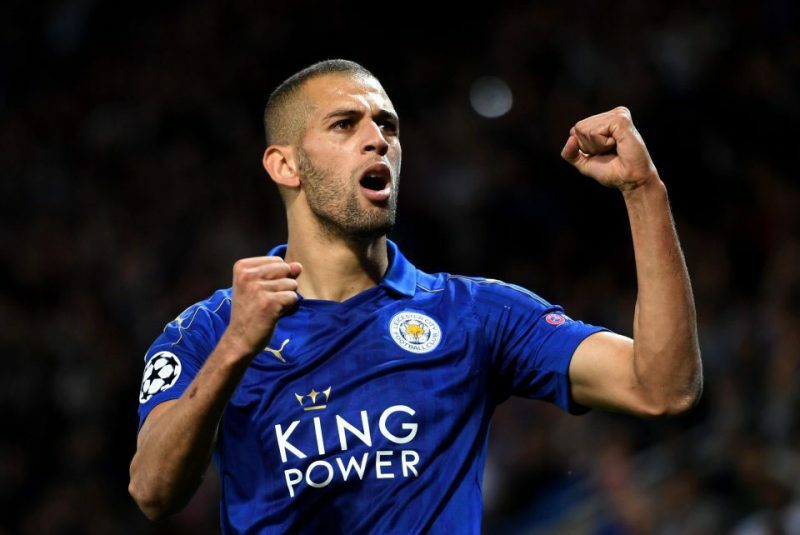 With this kind of money involved, Leicester wanted a play who knew his way round a football field, and Slimani has gone on to shine. During his Premier League debut, he scored two of the winning goals that made up for Leicester’s 3-0 win against Burnley. The secret to ensuring a club stays prominent is ensuring the sheets are cleaned regularly, and Arsenal’s latest addition looks to be doing exactly this. The last three games have shown just how adaptable he is, and how well he’s fitted in with Arsenal in such a short space of time. Everton’s good start this season can be attributed to Gueye’s impressive tackling and passing, with the likelihood of his skills acting as an influence to the team overall. At a mere £7.1 million, Gueye is offering real value for money, and could go on to become a valuable asset. Chadli’s debut at West Bromwich started well, scoring two goals as well as creating another two. Chadli’s popularity is quickly gaining traction, especially among Fantasy Premier League managers who are fighting tooth-and-nail to get the talented Berlin player onto their team. As you can see, there has been some big money spent during this years’ transfers, but there have also been some sound investments.